The one where I realize that 2012 *was* a productive year! I love seeing my friends' year-end blog review posts. I also stumbled upon a few new-to-me blogs today, and was instantly drawn in by the fabulous year's end wrap-up photos! Feeling as if I haven't put my best quilting foot forward this year, I was going to forgo writing my own post, but a quick trip through my flickr photostream snapped me out of my funk rather quickly! 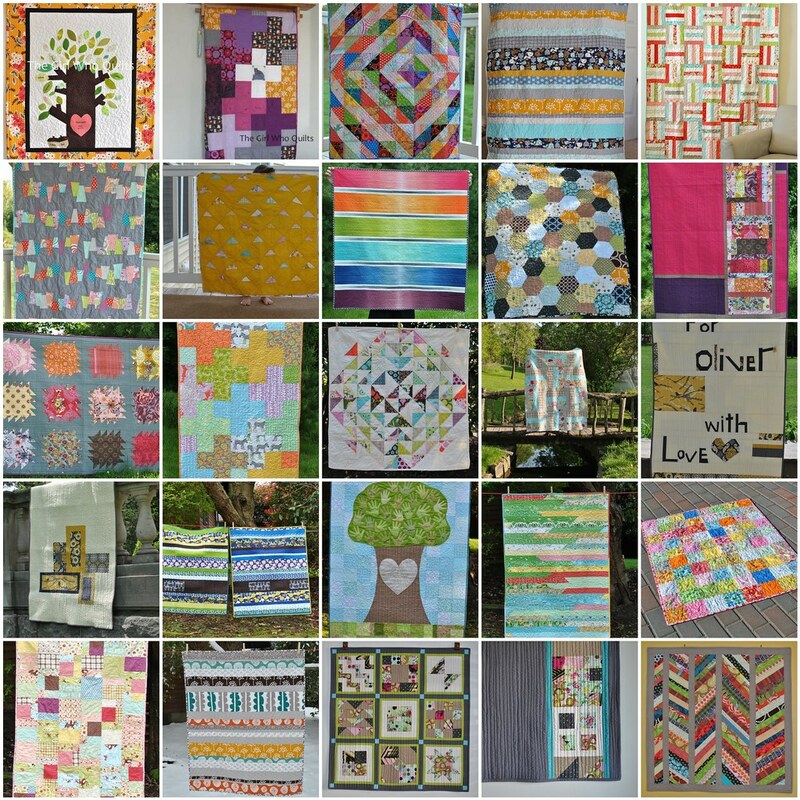 While I do have the goal to work more on my quilting projects in 2013, I am pretty proud of everything that I accomplished in 2012. Let's start with my quilt finishes! 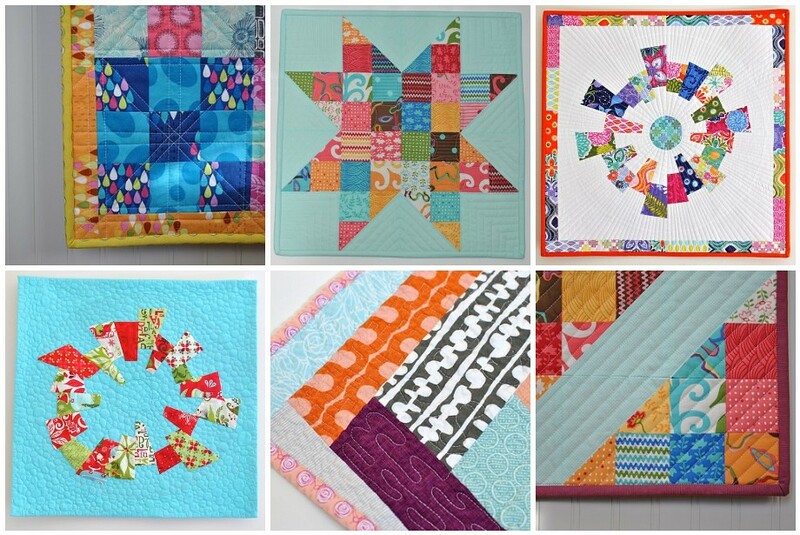 23 finishes, and some of these quilts include a "bonus" quilt on the back. ;) I'm proud to say that most of these are my own design! 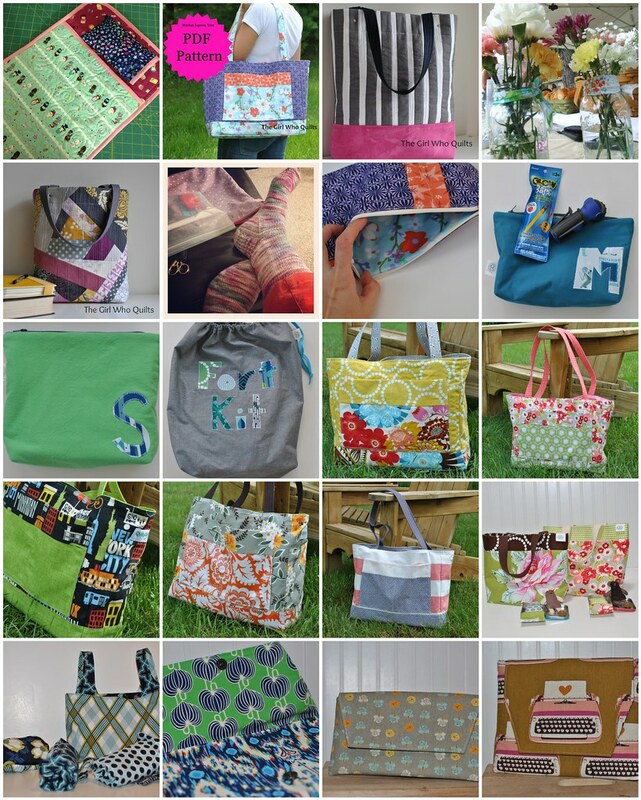 This doesn't include at least 2 quilts that I can think of, which I hope to share soon (including another pattern!). I also created 6 mini quilts! 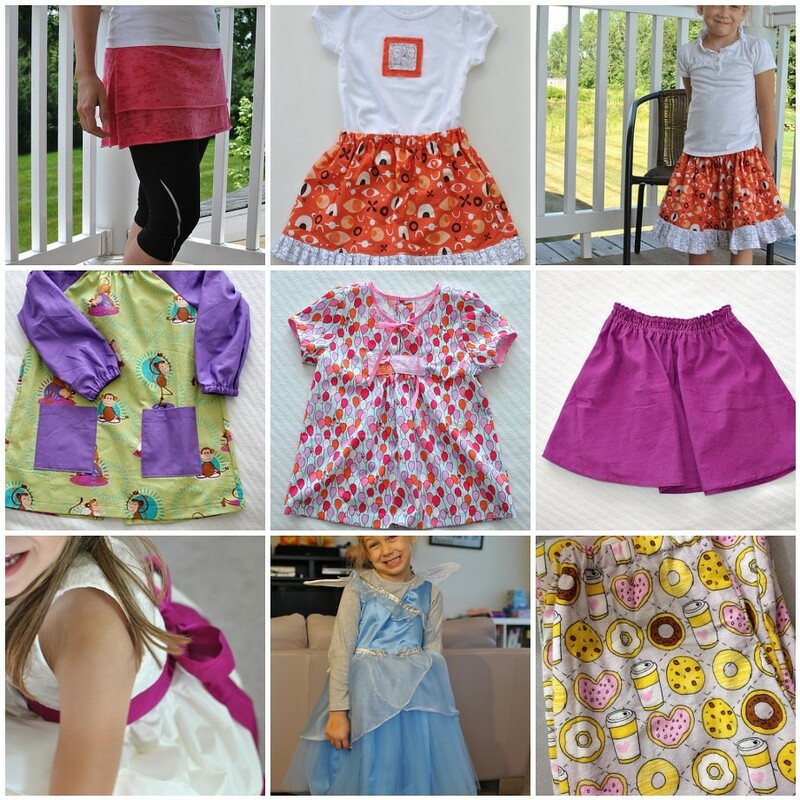 I tend to forget about my garment sewing...I found these projects in my flickr, which doesn't include a Tova dress that I made myself and my first Tova attempt which turned out so tiny that it fits Addy! There are also several pairs of pj pants somewhere around the house, not that those are too exciting! 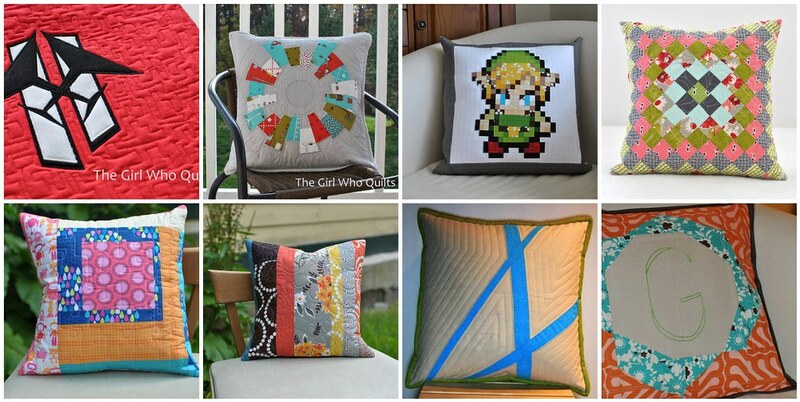 And then there are those random sewing/knitting/decorating projects that I've completed! Seeing all that I accomplished this year has really motivated me to work even harder next year. A huge thank you to everyone who blogged about their 2012 and pushed me to do that same. And thank you to all of YOU! Constructive criticism (and, of course, a bit of quilty praise) really encourages me! I can't wait to see what 2013 has in store!